Hi! I’m Jenn and Welcome to Girlfriends’ Guide to Living. I am a lawyer and busy single mom of two fantastic girls who are 13 and 10. I was born and raised in a small town in Michigan, but have been living in Los Angeles for the past 17 years. Over the past couple years, I have undergone many monumental changes in my life. I got divorced, had to move out of a home that I loved, and got fired from my job. There were days that I wasn’t sure how I was going to get past the heartbreak, loneliness and fear. But through it all – my girlfriends were by my side – sometimes even holding me up. I have spoken to many women who don’t have the same support network of girlfriends that I have been blessed to find – and thought it would be great if I could lend them mine. That is the goal of this website. On this website you’ll find an article on every topic I’ve thought to ask my girlfriends about. Many of the articles are written by experts in the area – or by an amazing woman who has gone through an experience that seemed worthwhile to share. If you don’t find what you’re looking for – let me know and I’ll see if I can’t dig up a girlfriend or two to address your topic. This website was born out of the idea that it takes a village — not only to raise a child — but to live the life you deserve. In this world, (tragically) women often view each other as competition — as if there can only be one fabulous woman occupying any space at a given time. 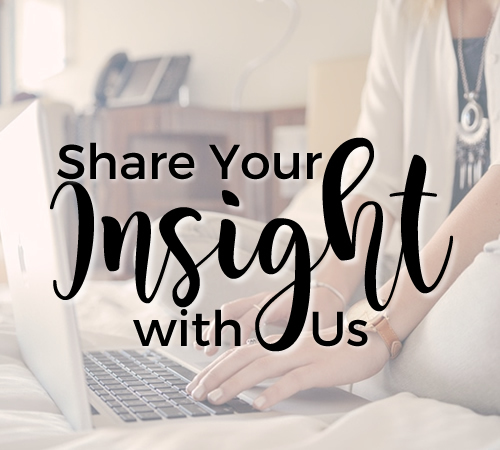 Rather than arguing over who gets to be the prettiest/smartest/skinniest woman in the group — this site will constantly offer a woman’s view, support and advice on topics that impact other women — probably even you. To me — there is nothing more beautiful or powerful than women empowering women to empower themselves. Join this online network of women! Let’s educate, support and empower one another to go and get what life has to offer – and truly live the life we deserve!! Be a part of our community. 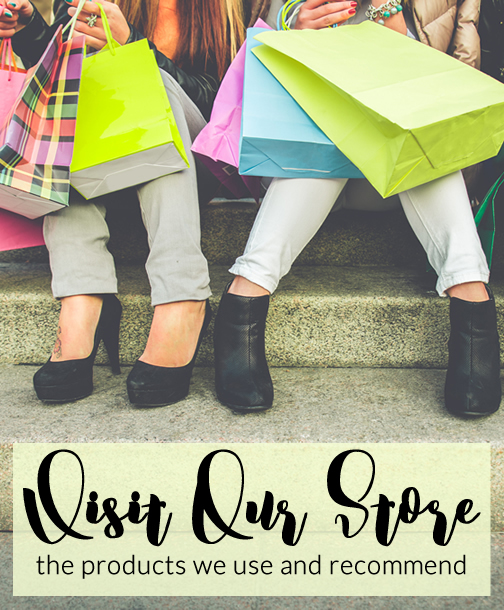 Subscribe to the Monthly Girlfriends’ Guide for Living Newsletter to receive exclusive content! Got Questions? 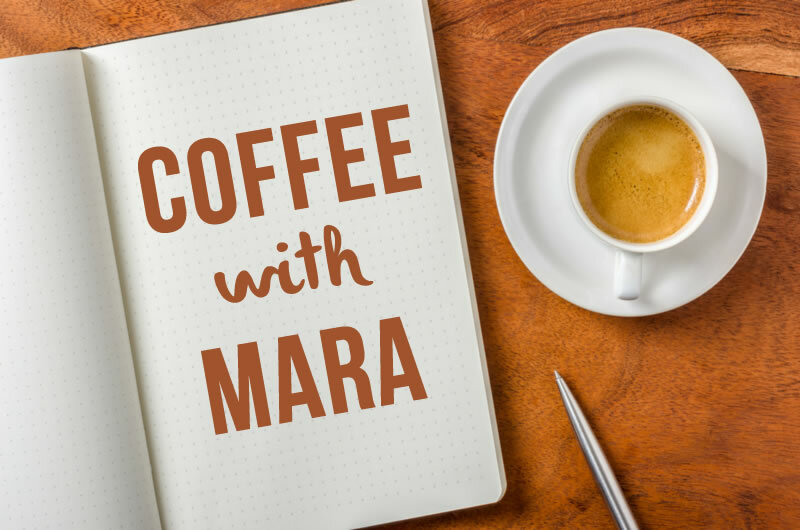 Join Mara for a virtual cup of coffee and share your problems with her. She will respond to your questions within 48 hours.